Many of us were lucky enough to welcome a new baby into our lives this year. 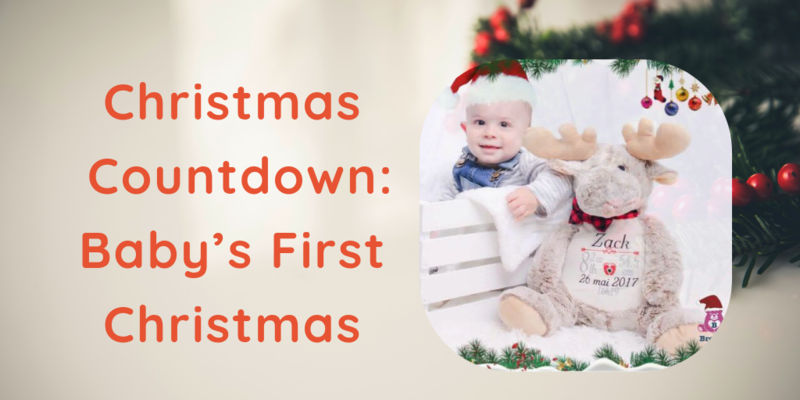 Whether our own, a family member’s or a friend’s, chances are we’re already thinking about how to make baby’s first Christmas extra-special. Extra-special and over-board, however, are two different things. When the holiday season hits, it’s nearly impossible to resist the urge to fill your cart with itty-bitty toys and outfits when shopping. And often, it isn’t until countless dollars are spent and multiple bags are filled that we realize our little imps will outgrow the costly ensembles and age-appropriate playthings in a matter of weeks! So, what is the perfect gift to commemorate baby’s first Christmas? A special keepsake crafted, signed and dated with love by the proud grandparents or excited aunts and uncles? Something they won’t grow out of but will instead be a timeless treasure to be enjoyed as baby grows and matures? Well, here’s a hint: a personalized Embroider Buddy® could make the season more special for your wee one! 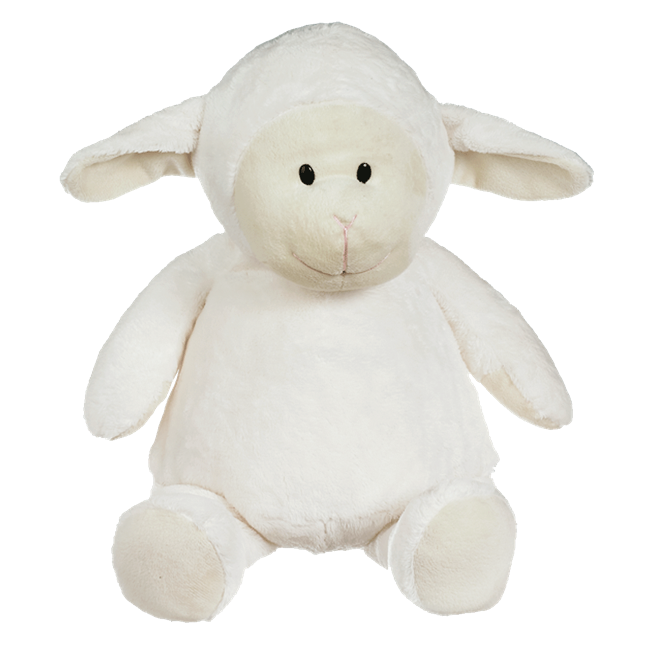 Bella Buddy Bunny, Elford Elephant Buddy, Lambton Lamb Buddy and Sweetie Piggy Pal Buddy are just a few of our favourite Buddys for the little ones in our lives. 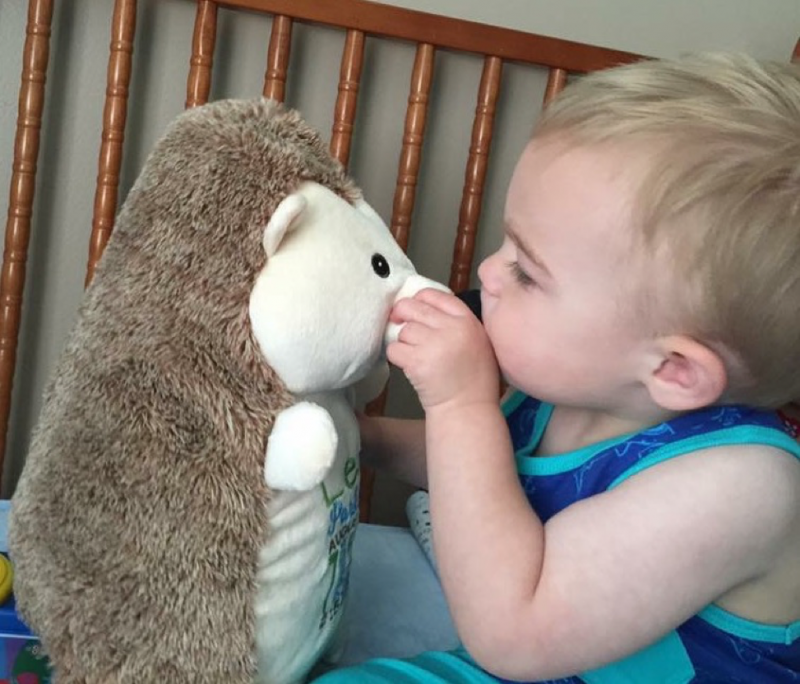 Not only are they adorable and cuddly, they’re also child-safe and meet all North American and European CE safety standards. Want to add some extra cuteness to the equation? Pair your buddy of choice with a Santa hat accessory that is magically easy to embroider from our Whatzupwiththat® Bearwear collection! 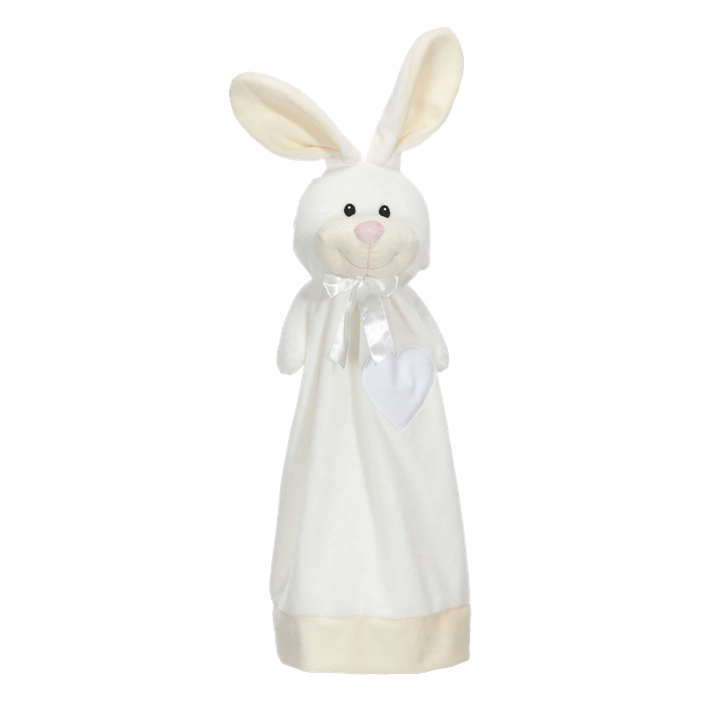 Embroider Buddy® Blankeys are also precious keepsakes for baby’s first Christmas. If you thought our Buddy collection had variety, wait until you see our Blankeys! From a wee 10” to a whopping 20”, these pieces are beloved by infants, toddlers and children of any age – definitely a gift that keeps on giving! And if you’ve ever lost one on an outing or a vacation, you’ll know there is nothing more treasured by a child than their Blankey or their favourite stuffed animal. Looking for some inspiration? Take a look at these sweet sayings! 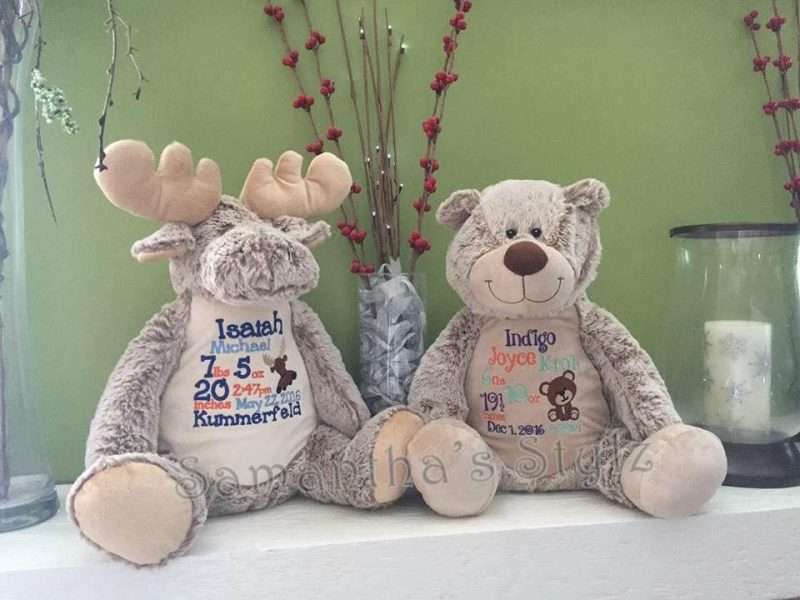 Share your favourite Christmas Embroider Buddys® in the comments or, if you have photos, drop them onto our Facebook page – we would love to see them!